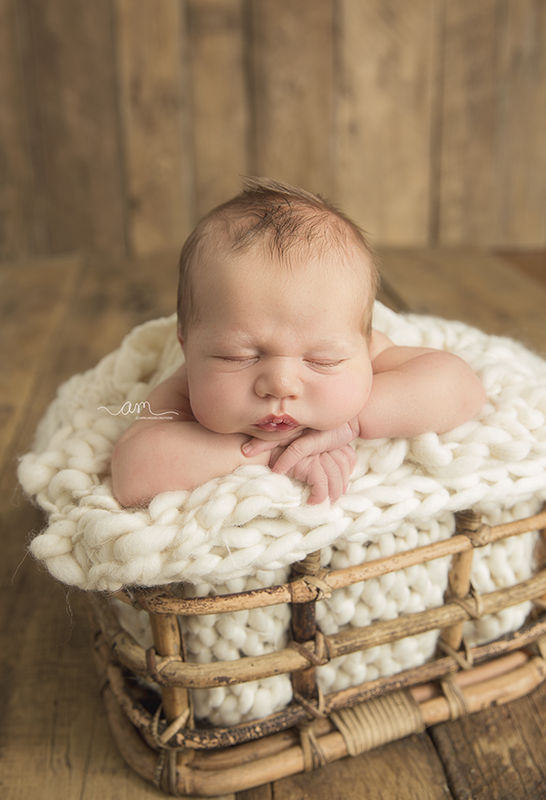 I was so flattered that Ethan and his Mommy came form Sturgis, Michigan for his stylized newborn session. 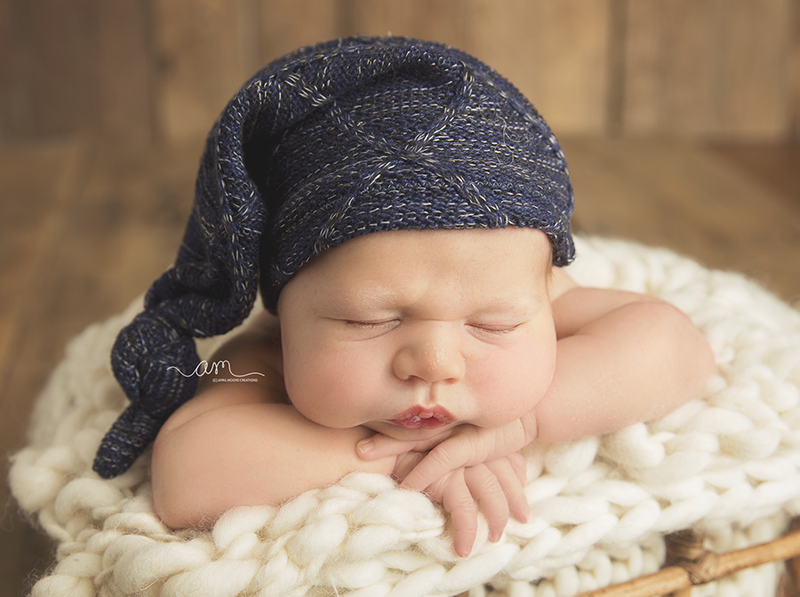 I love the neutral colors and the navy hat from Leah Creations. The prop from The Original Photoblocks props went perfect with my original real barnwood drop. Mommy’s favorite prop was the teddy bear from Bit of String. 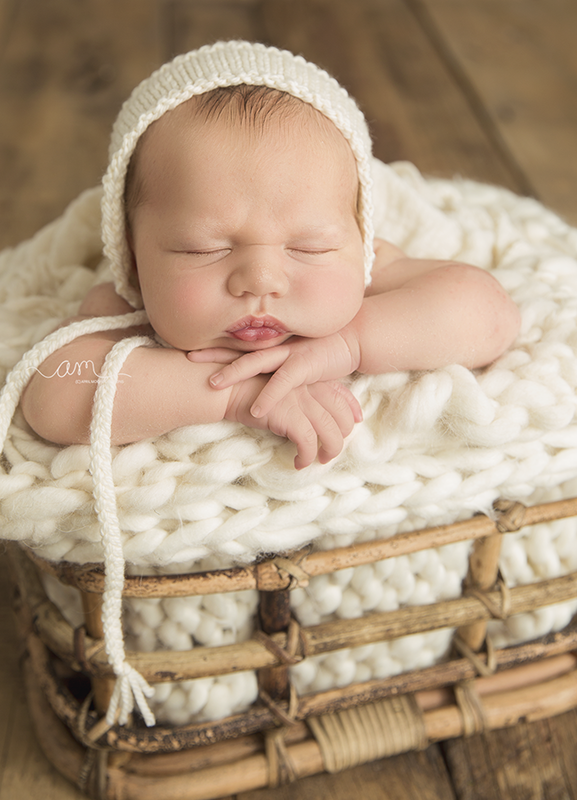 I also used cream bonnet from Baby Le Cradle and little romper from Photo Muffins.